Is there a scent buried deep in your mind? Certain smells sublimate into treasured engrams: whenever we come across that scent again, it will take us down memory lane, awakening every detail of our dormant reminiscences, as if we were living it all over again…Every scent is unique, carrying specific feelings and stories for each and every one of us, just like memory itself. The same smell can provoke different emotions in us. 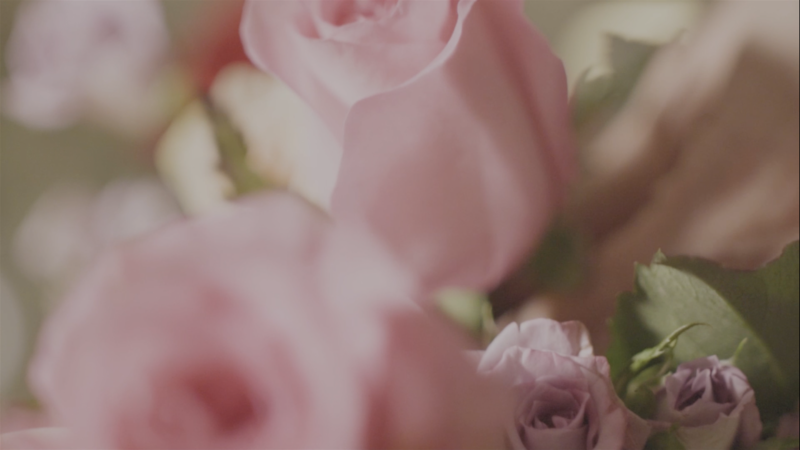 A sniff redolent in floral tones can be very sentimental: what are roses to you? 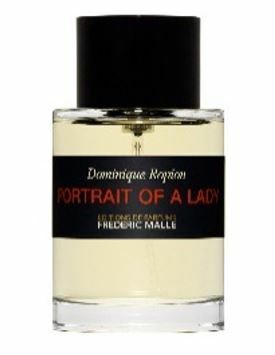 This masterpiece was released by perfumer Dominique Ropion after hundreds of tests. The aroma structure is complex and dynamic, which means it evolves differently every time. Turkish rose is the core of this perfume, paired with a rich vein of patchouli, giving this rose fragrance a modern twist. A calculated base formula of sandalwood, musk, benzoin, cinnamon and frankincense breathes life into this noble, mysterious and pure scent. 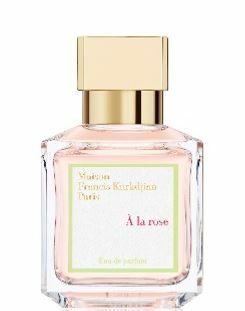 Rose, the Queen of Flowers, inspired perfumer Francis Kurkdjian to create this floral-woody scent that captures the true essence of femininity. 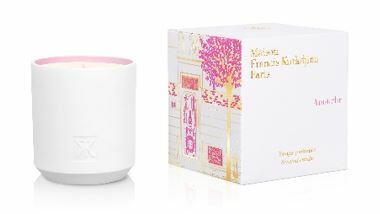 The dazzling duo of May rose from Grasse and the Bulgarian Damascene rose are blended together to form one show-stopping fragrance, with hints of bergamot from Calabria as well as violet, magnolia blossom, cedar wood and musk, to anchor the airy floral tones. À la Rose resembles Siu Kiu’s charms: a lady who embrace freedom and high spirits, but always with a feminine grace like that of tender rose petals. Francis Kurkdjian spent a few years living with his maternal grandparents in a small apartment near Vincennes Castle, close by Paris. 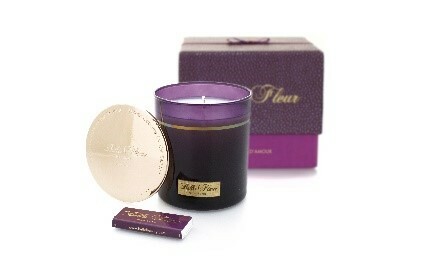 This candle captures the unforgettable memory of rose petal jam, one of his grandmother’s secret recipes. A scent that reminds you of home. This is a complex composition with lemon, red currant, mint, jasmine, hyacinth, cedar wood, amber, galbanum and orris, unfolding along the journey of the aromatic Egyptian Rose Absolute. A juicy floral scent that evokes the freshness of a plump rose just plucked from the earth - inclusive of stem, leaves, root, earth and sky.